Apple announces iMac Pro, "most powerful Mac ever"
Apple on Monday introduced the iMac Pro, which the company is calling its most powerful Mac ever. 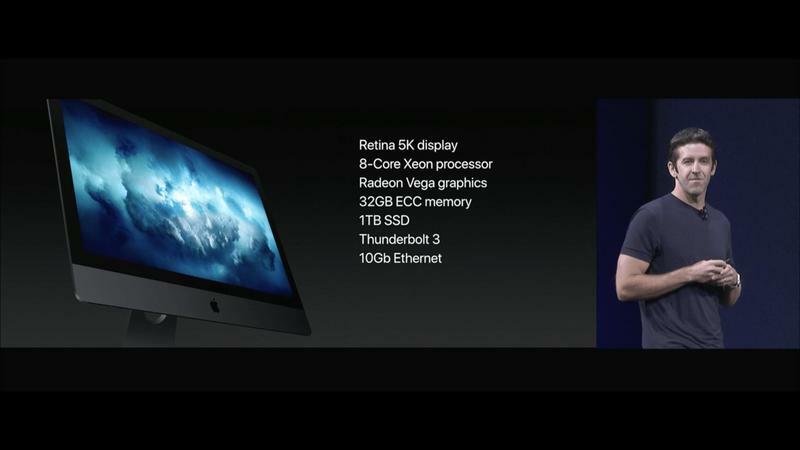 The iMac Pro essentially sports the same design iMac fans are used to, but it sports huge internal upgrades, “dual centrifugal” fans, 8-core Xeon processor (or 18 if you want to upgrade), Radeon Vega graphics, 4TB of SSD, 4 Thunderbolt 3 ports, 10GB Ethernet built-in, and 1080p FaceTime camera. 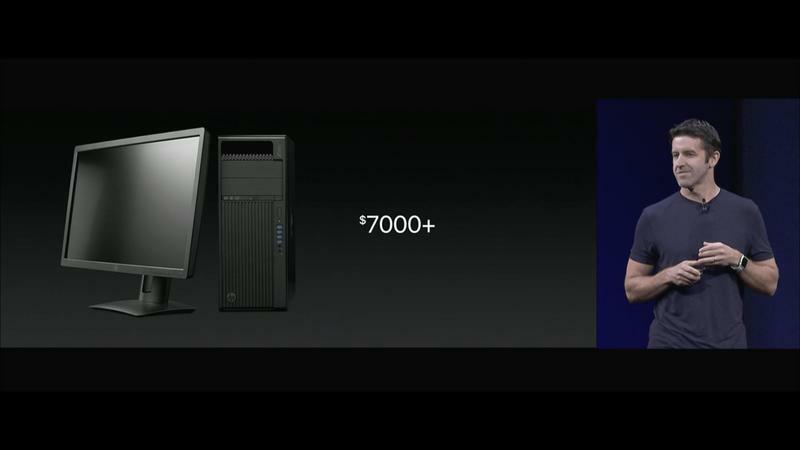 Clearly, Apple is listening to its pro consumers by giving developers a sneak peak of the new computer. 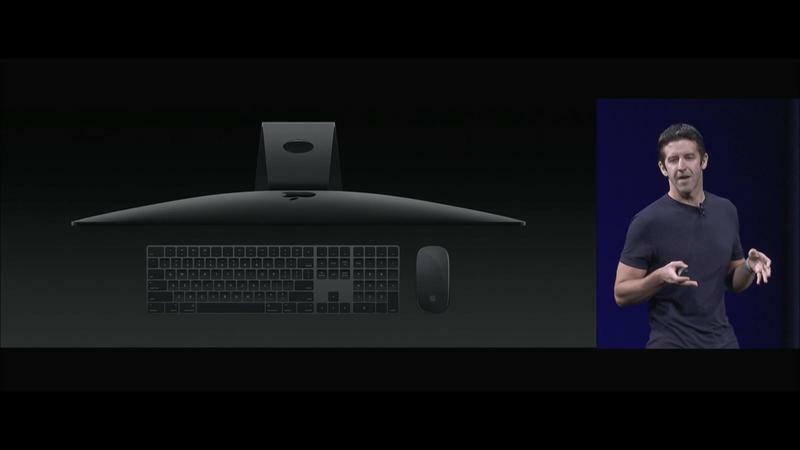 It’ll be available this December for $4,999 for the base configuration.